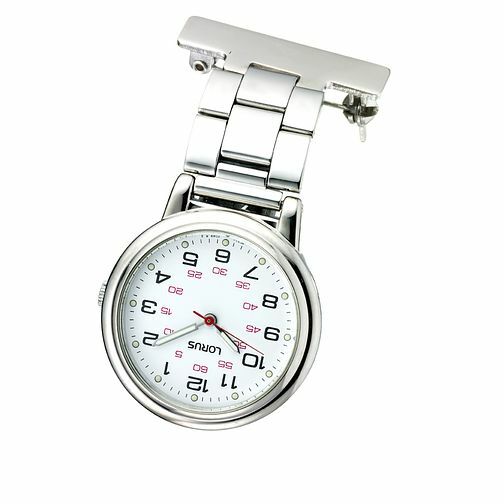 This practical Lorus watch would be perfect for nurses. The fob features an easy-to-read round white dial. Lorus Nurse's Fob Watch is rated 4.7 out of 5 by 3.